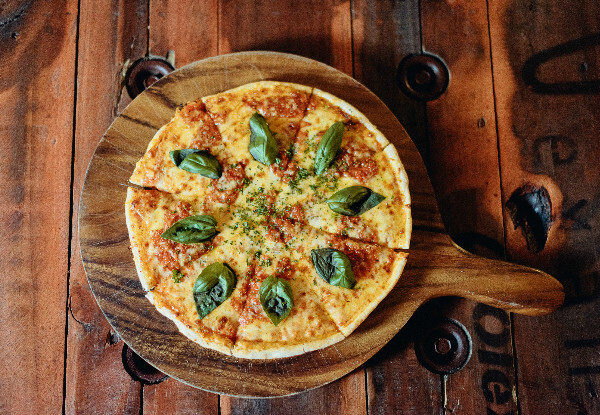 If it's one of those nights where you can't bring yourself to cook, or you've planned a night to eat out and you have a hankering for pizza then the cheesy goodness coming out of Biggie's Pizza is sure to satisfy. 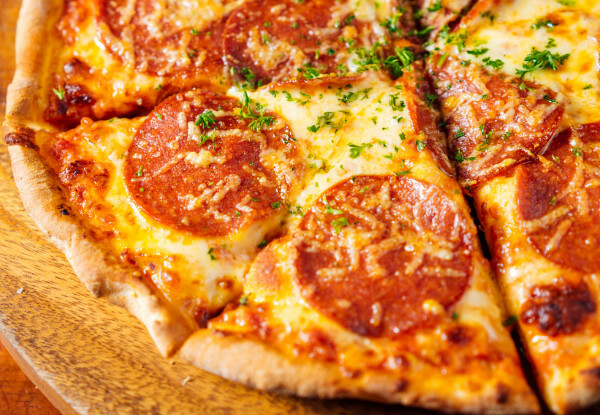 Choose from up to three 12" pizzas from the NYC originals menu, offering crowd favourites such as pepperoni and margarita, which you can eat dining-in or takeaway to eat in the comfort of your own home. 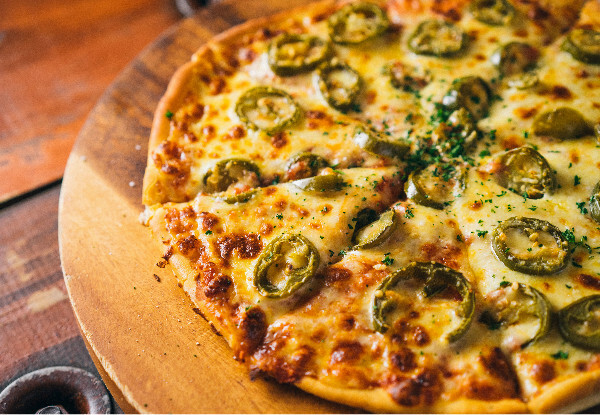 Or if you're feeling a little fancier, opt for the 20" pizza option which you can choose from any pizza on the menu, and is available to dine-in and enjoy in Biggie's warm and inviting atmosphere. 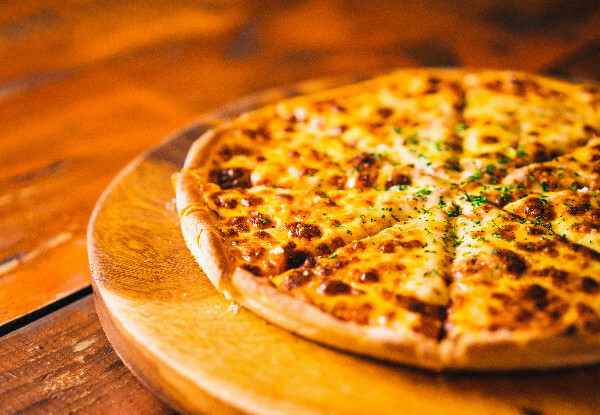 Located just on Stuart Street, pop into Biggie's Pizza for a more than pleasant evening thanks to the cheesily perfect pizza. Grab a pizza from Biggie's Pizza. 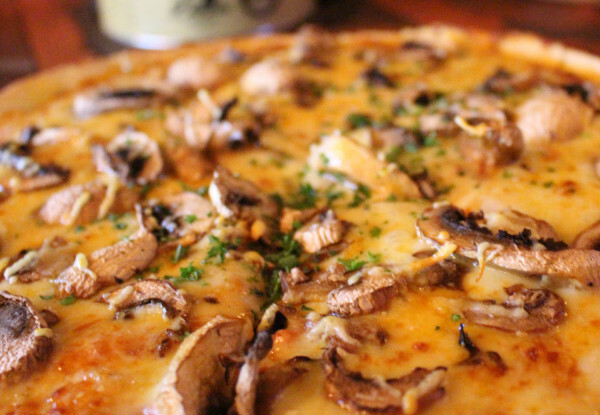 Biggie's Pizza boasts a chilled atmosphere, super-friendly staff, an open fire to keep you warm on cold nights, and of course, big pizzas to satisfy all appetites. 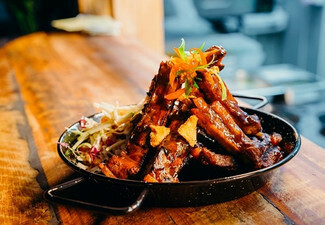 At Biggie's everything is handmade using the freshest and tastiest ingredients available and the toppings are always generous. Being a fully licensed venue, they can cater to anything from a quiet meal out through to large groups or even 21st or anniversary parties. 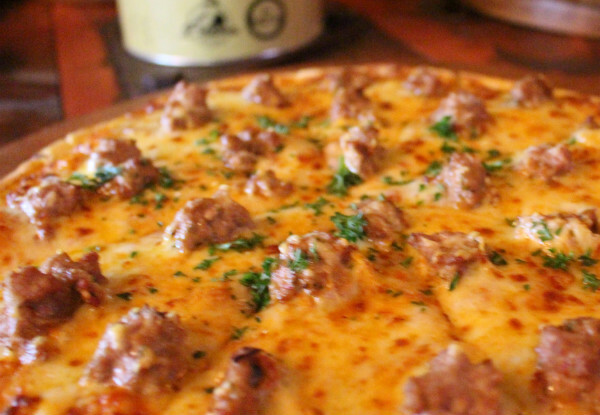 Head into Biggie's, because when it comes to pizza, size does matter. 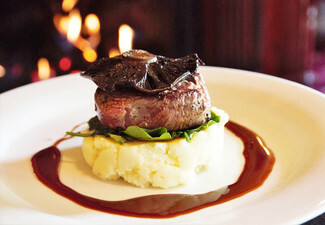 Valid Sunday to Thursday from 5.00pm. Online bookings essential. Subject to availability. Closed statutory holidays/ public holidays. 12" pizza options only available from the NYC Menu online. 12" pizza's valid for takeout or dine-in. No deliveries. 20" Pizza any flavour, valid for dine-in only. All Pizza's valid for dinner only. 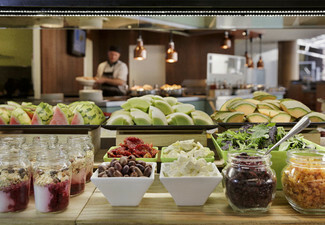 Excludes beverages, sides and extra toppings. Vegetarian and vegan options available in 20", and vegetarian option available in 12" Pizza, but no vegan option. Gluten-free available at a $4 surcharge payable directly to the merchant. One coupon is valid for up to two people. 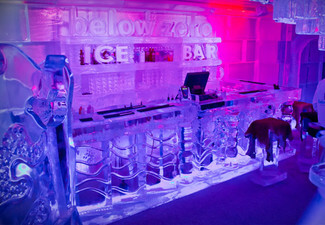 One coupon per table/ booking. 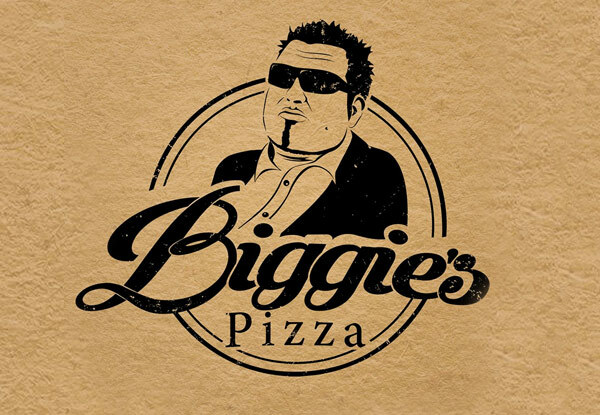 Visit www.biggiespizza.co.nz for full details of their menu. Not valid on public holidays. No refunds unless required by law. No cash back. Not to be used with any other offer.